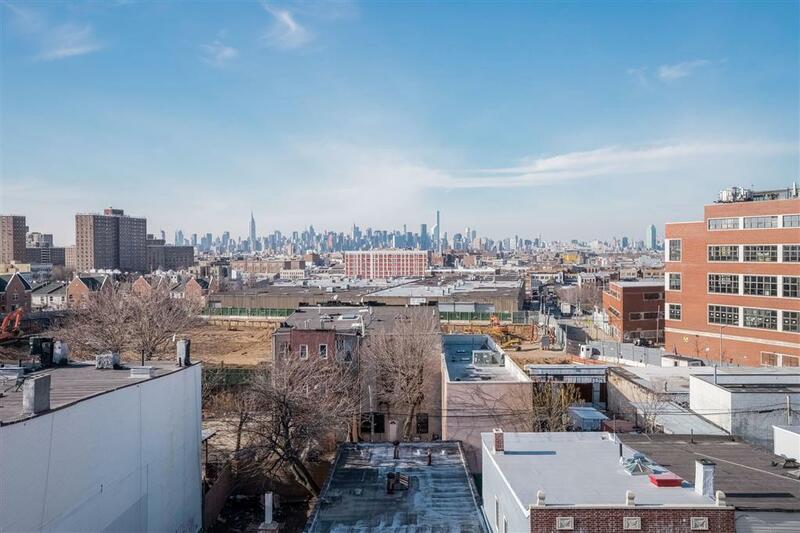 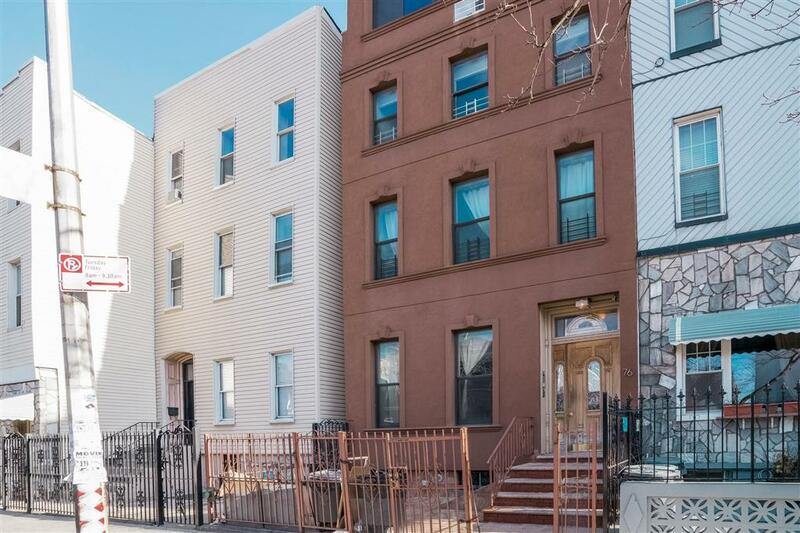 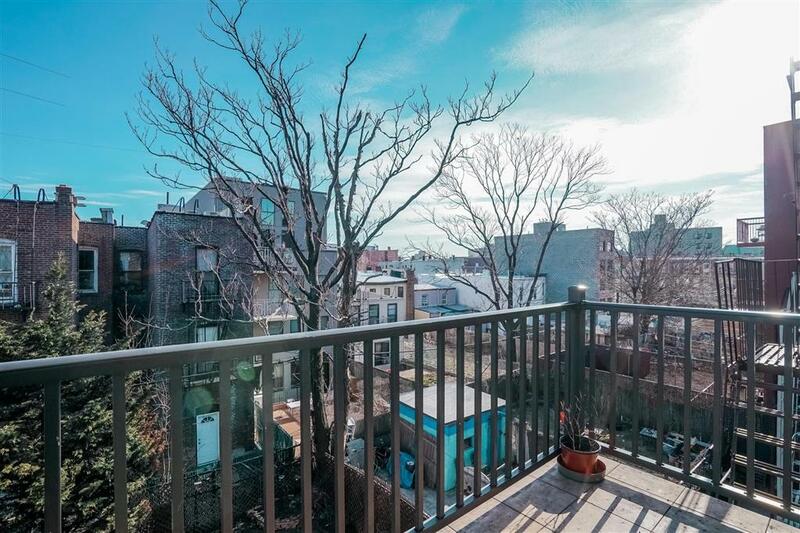 Live in luxury while down the street from all the hottest night life, cafes and restaurants in Bushwick Brooklyn. 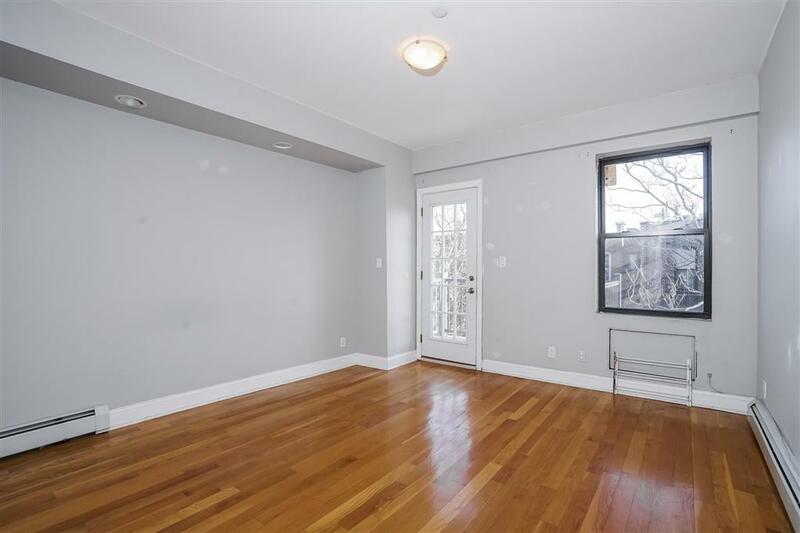 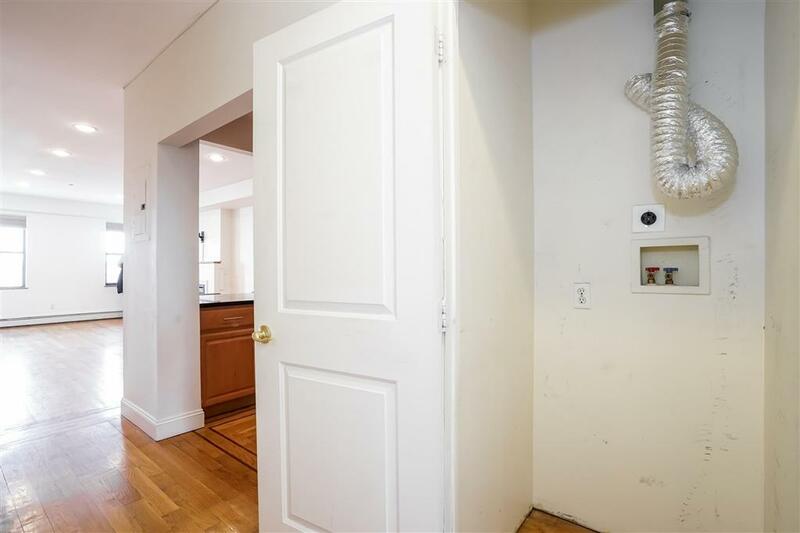 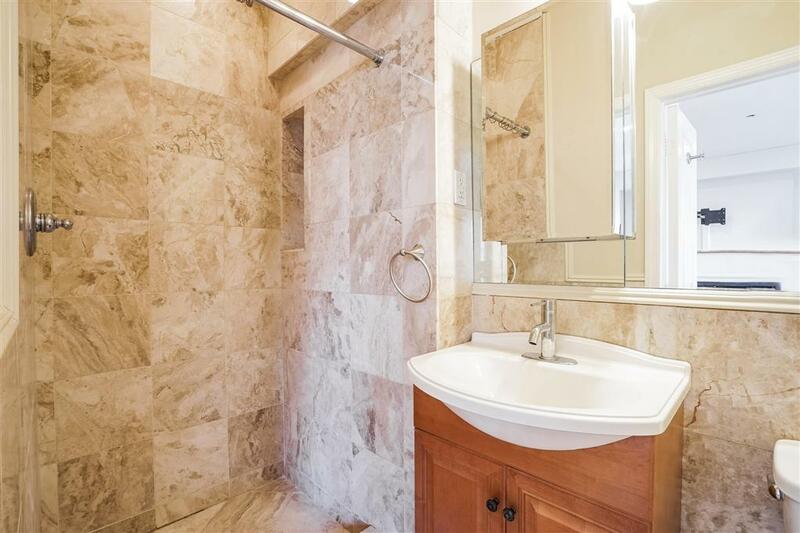 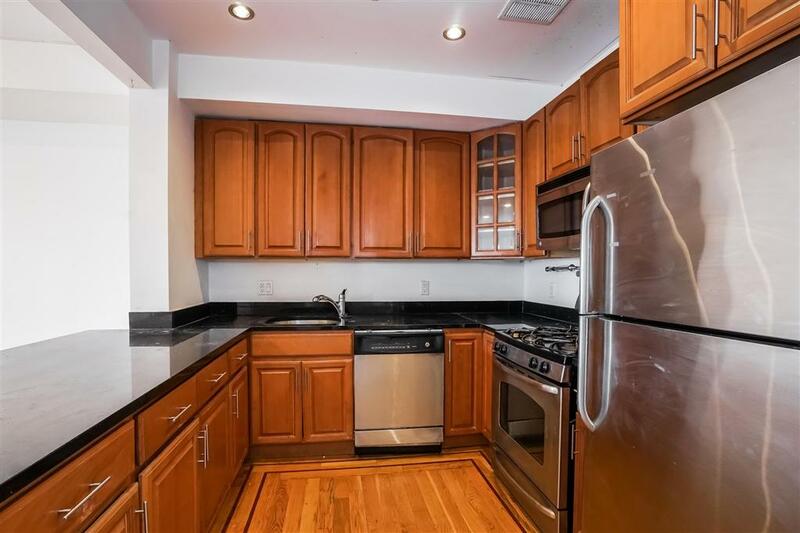 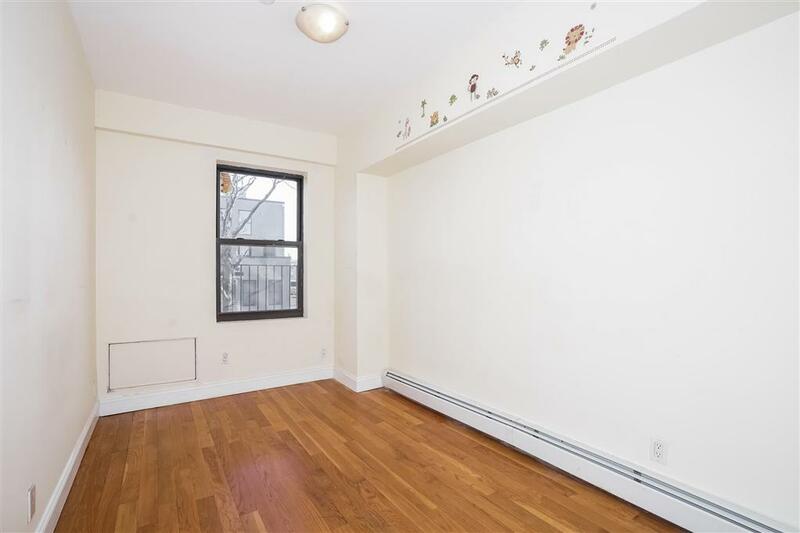 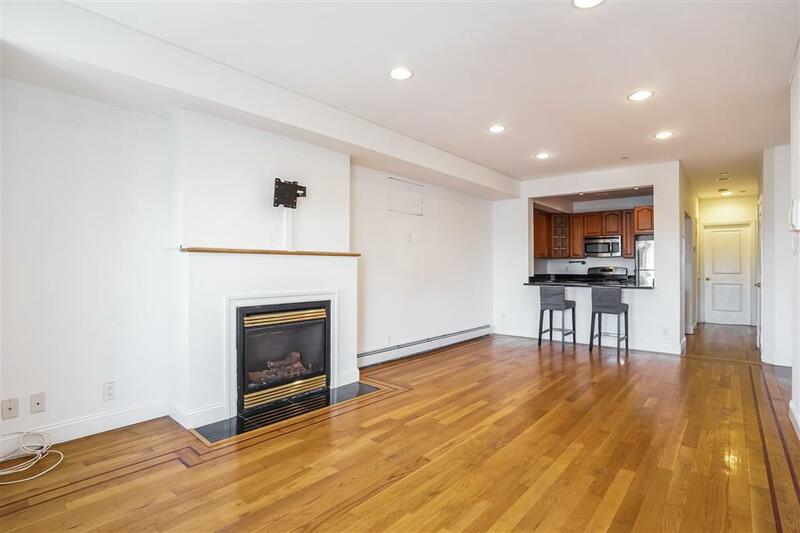 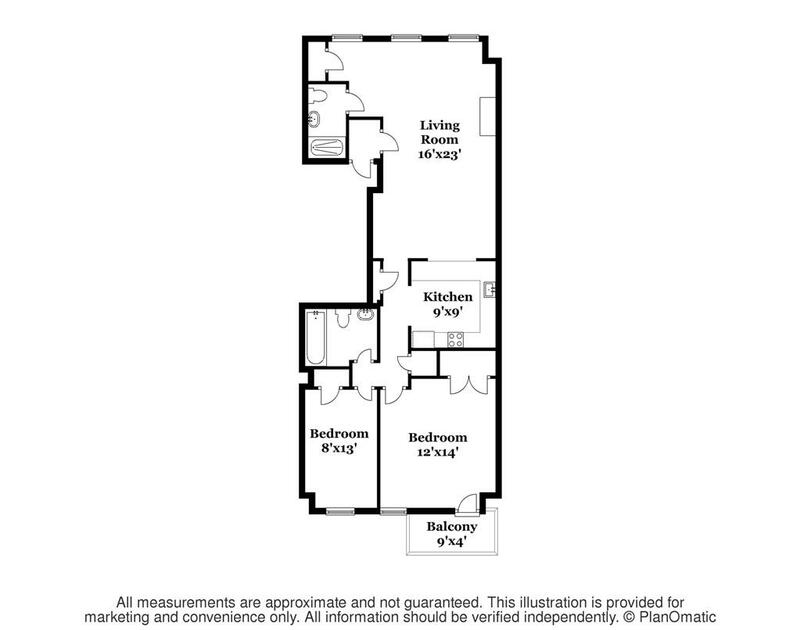 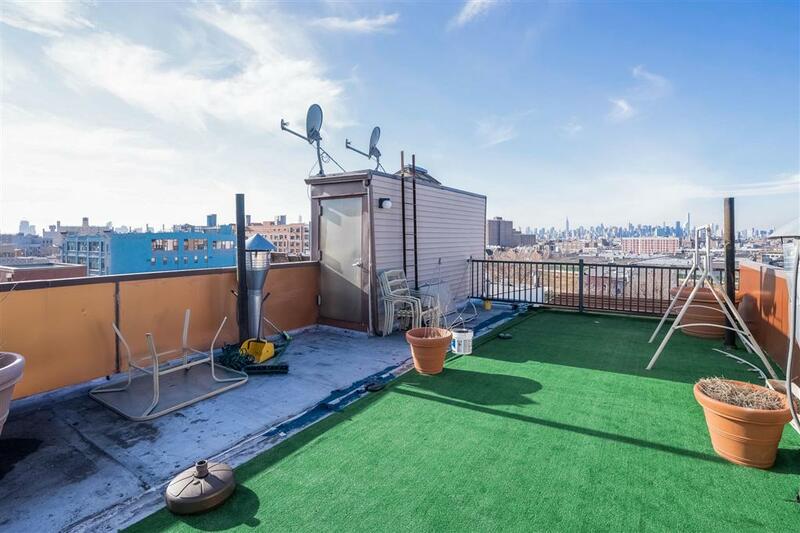 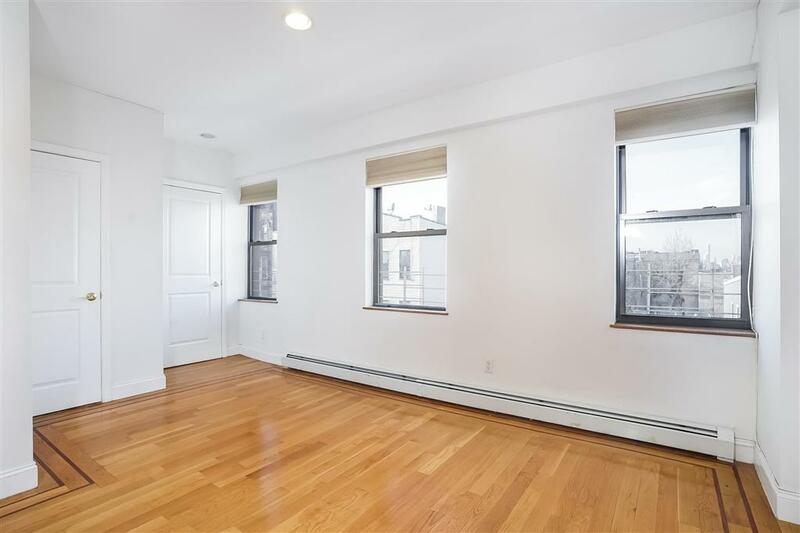 This Two Bedroom, Two bathroom apartment has a balcony attached to Master Bedroom, a view of Manhattan from the living room and is one block to the J/M express Myrtle Train, as well as, a short walk to the Morgan L train. 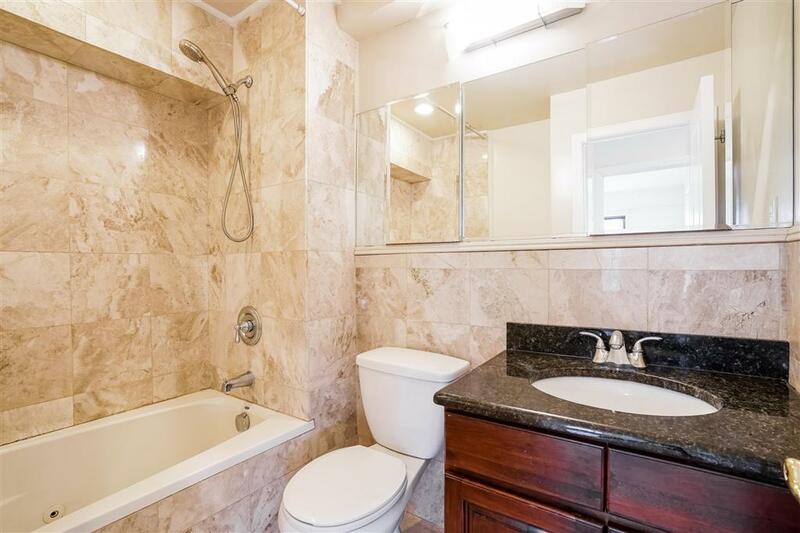 The amenities don't stop there. 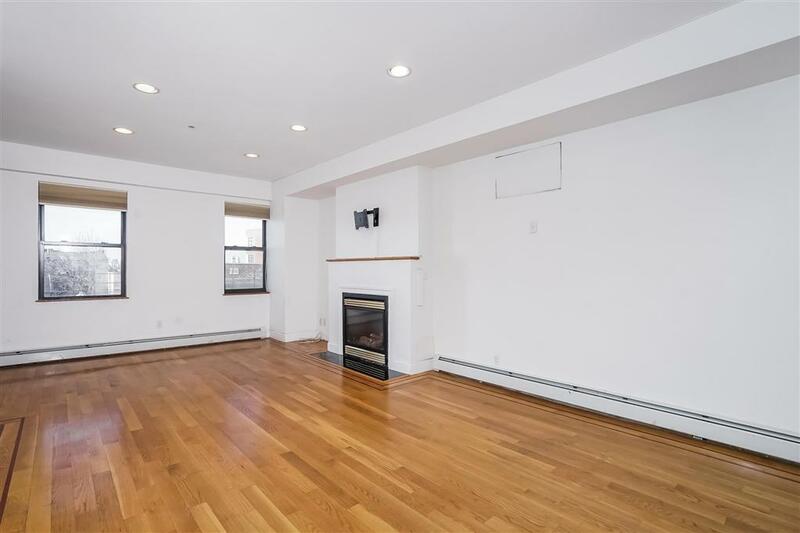 Hardwood floors, garbage disposal, stainless steel appliances, dishwasher, microwave, stove, granite counter-tops, open kitchen, recess lighting, large closets, video intercom, roof deck with beautiful views of Manhattan, washer/ dryer hook ups, working fireplace, jacuzzi tub, and all within a cozy, pre-war building. 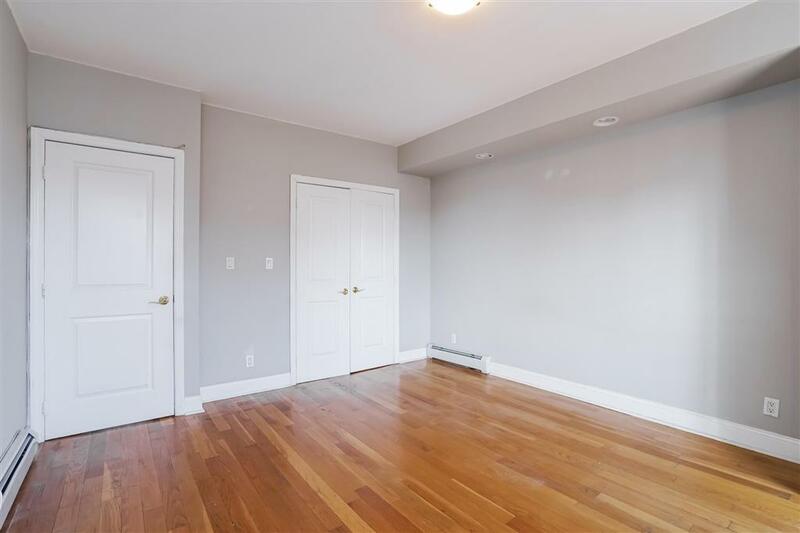 website: www.76jeffersonstreet.com - Call Peter 6313275339 or Peterson 3472992077 for a viewing.